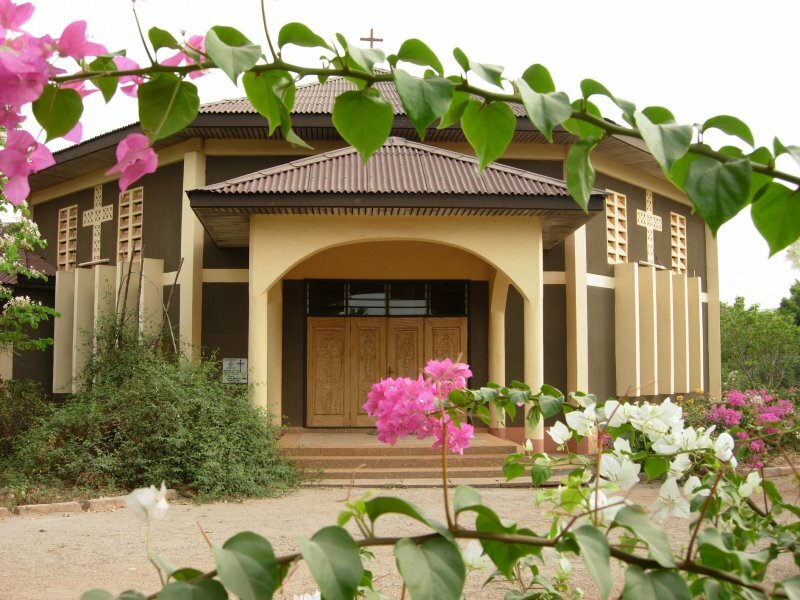 We are sometimes asked if there are contemplative monasteries for women in Ghana. 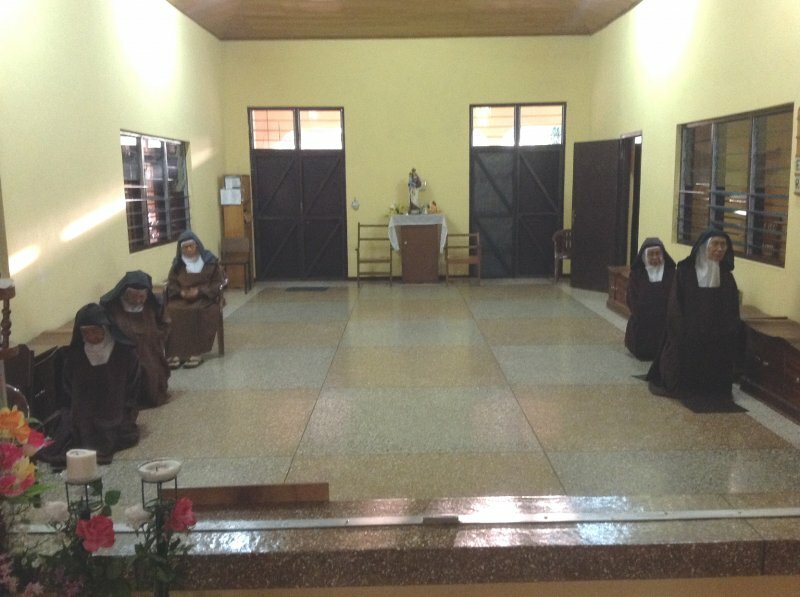 We are still hoping to establish a Benedictine monastery for nuns at Kristo Buase (with the assistance of Dzogbegan Abbey in Togo) but meanwhile there is a well established Carmelite monastery in northern Ghana for any young ladies who would like to try their vocation. 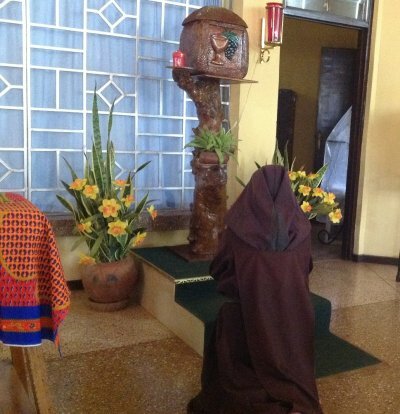 The material on this page was prepared by the Prioress of Tamale Carmel. The Carmelites got their name from Mount Carmel, a beautiful mountain in the Holy Land where a group of hermits dwelt in caves. Because of their great devotion to the Mother of God they were called “Brothers of the Blessed Virgin Mary of Mount Carmel”. Religious persecutions drove them to Europe. 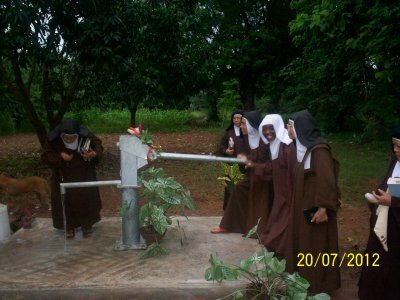 There, some women attracted to the hermit life, formed a female branch now known as Carmelite Nuns. In Europe they did not live in caves anymore. 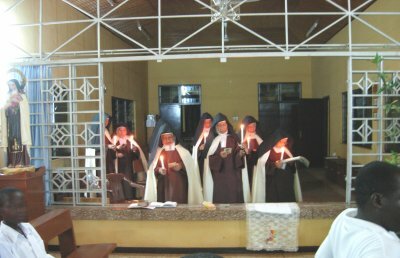 The priests took on active ministry in addition, while the nuns enclosed themselves in monasteries, living in silence and solitude just as the hermits did. 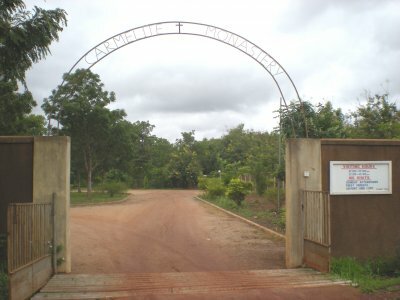 In May 1998, eight Carmelite Nuns or sisters from the Philippines arrived in Tamale in order to establish their first monastery in Ghana and thus provide a place and opportunity for young Ghanaian ladies who feel that a life of sacrifice and deeper relationship with God in prayer and contemplation is the best way that they can serve God and the Church. We are the only contemplative community for women in the country at present. A Carmelite is one who has gazed on Christ crucified, who has seen him offering himself to the Father as a sacrifice for the world and desires to give herself as he did. The Eucharist is the source and summit of our life. What power over souls has the apostle who always remains under the fountain of living water! In communion with the Infinite she can overflow on those around her without becoming empty. 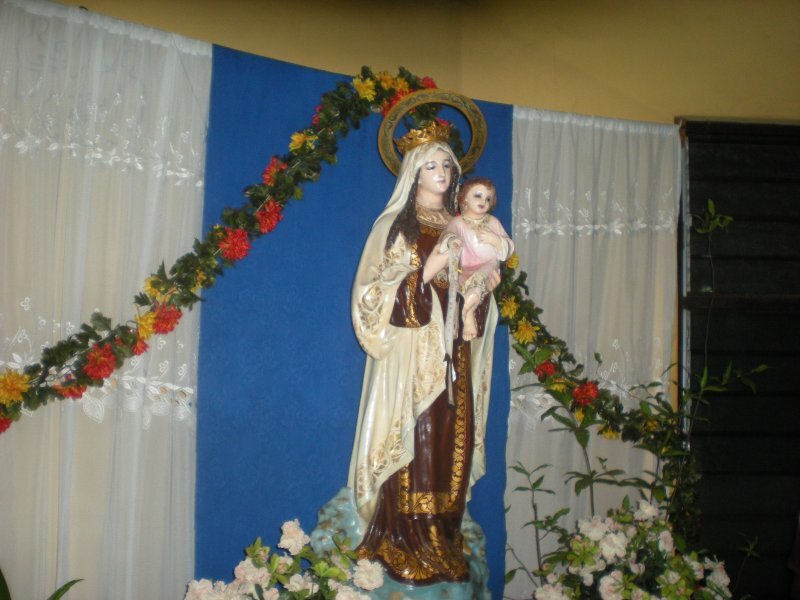 Mary is the Model and Patroness of the Carmelite Order. Mary is our model of prayer and self-denial and with her we welcome the Lord’s word and ponder it in our hearts. 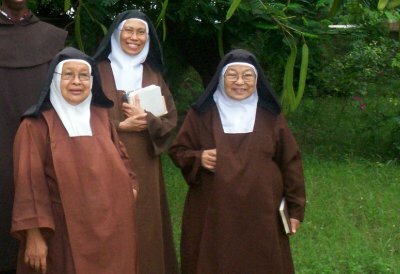 Because of their profession, the sisters belong to Mary in a special way. 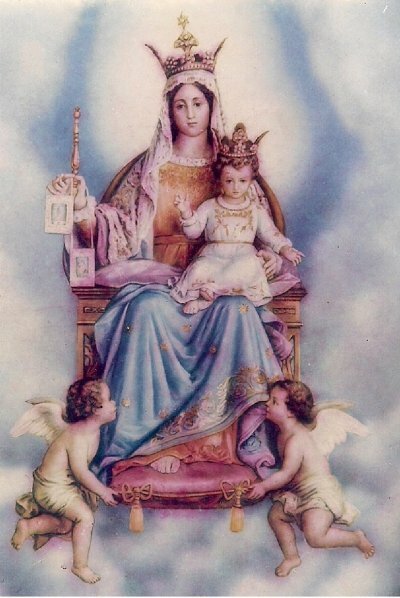 They wear her scapular to show that they are members of her Order, determined to clothe themselves in her virtues. 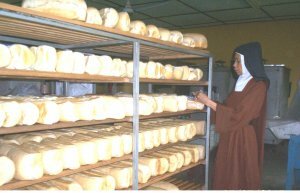 Enclosed within the monastery walls, the life of a Carmelite is a constant communion with God in prayer. If he did not fill our cloisters, how empty they would be! In solidarity with the poor, we support ourselves in humble toil . Donations supplement our meager income. 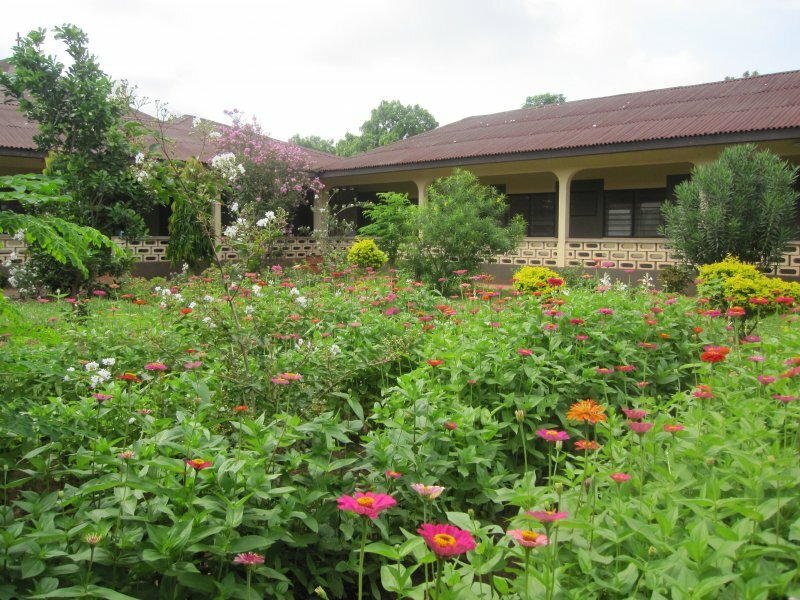 Making altar breads, church vestments, painting, gardening, poultry, piggery –the ways of livelihood are varied — and in our Carmel we have gardening and a small bakery. We do not go out to engage in active apostolate but serve the Church by the hidden apostolate of prayer and sacrifice, especially for priests. Like Mary at Nazareth, we do our household chores with hearts fixed on Jesus, while lifting up to the Father the joys and hopes, sorrows and anguish of the human family. People write or come to us with their requests for prayers. Our families and friends as well come to visit us except during the penitential seasons of Advent and Lent. 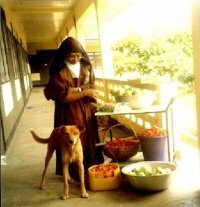 Carmelite life is a healthy balance of prayer and work, with an hour of recreation together after lunch and after supper. 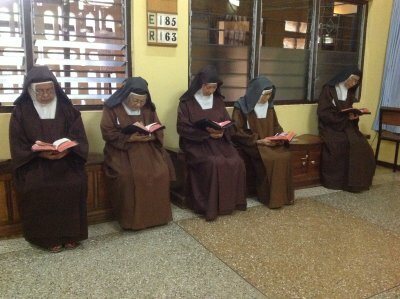 Outside prayer time, each sister works in silence at her assigned duties in her cell or elsewhere. 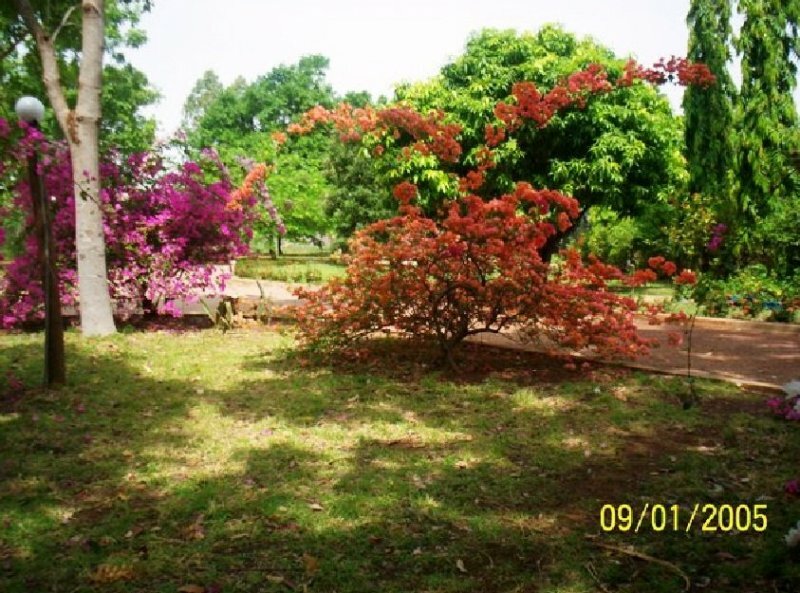 We have two hours of silent prayer or meditation. Our day opens with an hour of meditation at 5:00 a.m. followed by Morning Prayer at 6:00 and then Holy Mass at 6:30. 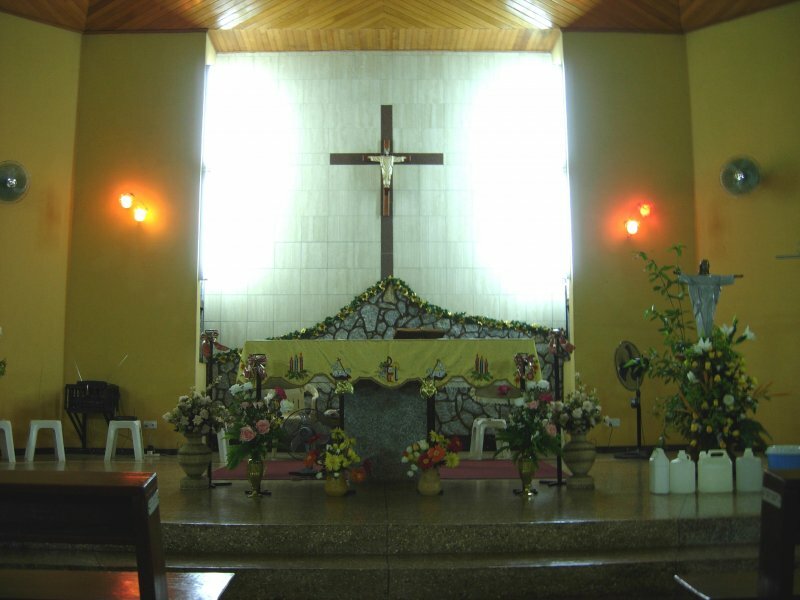 The rest of the Liturgy of the hours, which is the official prayer of the Church, is spread at various times of the day in order to sanctify every moment of the day. There is time for siesta and for Spiritual Reading. At 5:00 p.m. we gather again for an hour of silent prayer followed by Rosary, Evening Prayer, Office of Readings, Supper and another hour of Recreation. The Salve Regina or any hymn to our Blessed Mother, is sung at the end of Night Prayer to close the day at around 9:30 p.m.
How does one become a Carmelite? Most important of all, one must feel a divine call or an attraction to this radical way of life and a conviction that she can love and serve God best by a hidden life of prayer and sacrifice. To facilitate discernment, the aspirant may be allowed to experience life within the enclosure for three months. Then she applies for postulancy which covers a whole year, followed by a two-year novitiate. 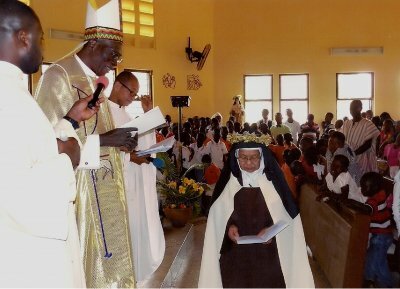 After this she makes a temporary profession of vows for three years, which can be extended to six years depending on the candidate’s readiness to make a definitive commitment. Then comes the beautiful day of Solemn Profession when the Bride vows to Almighty God poverty, chastity and obedience until death. The Church sings in response: Come, Bride of Christ, come and be crowned!” It is a big celebration! Applicants must be below 40 years old, single, in good health and with a post secondary education. 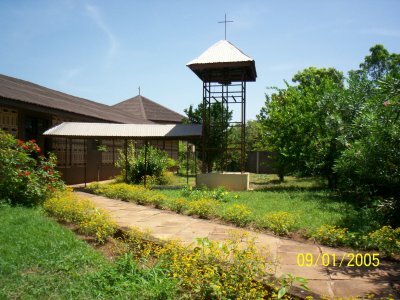 Those who are interested are always welcome to spend some days in our guest quarters to experience the monastic silence and join in our prayers. 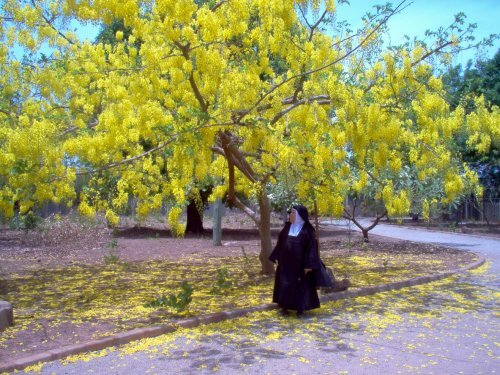 For more information,you can write to the Vocation Directress ….. or better still, COME AND SEE !! !